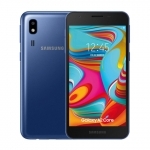 ★★★★★ Average rating of 3.2 stars by 5 users. 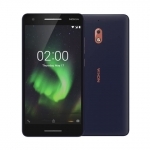 The Nokia 3.1 Plus is an Android One smartphone featuring a 6-inch HD display with 18:9 aspect ratio housed in an Aluminum body. 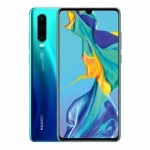 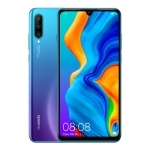 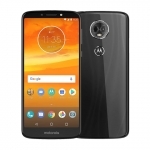 It also has a 13 + 5 Megapixel dual rear camera system, 8 Megapixel selfie camera and 32GB of expandable storage space. 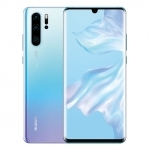 Support for 4G LTE networks and a rear-mounted fingerprint sensor are present too. 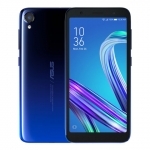 It's powered by a MediaTek Helio P22 chipset with a 2.0GHz octa-core CPU, 3GB of RAM and a 3500mAh battery that supports 10W charging. 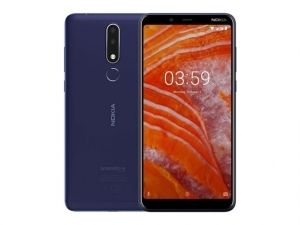 The official price of the Nokia 3.1 Plus in the Philippines is ₱9,990.00 with a price drop to ₱8,990.00 on March 13, 2019. 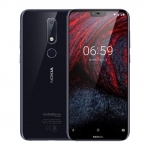 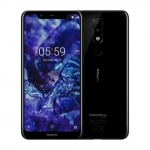 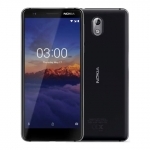 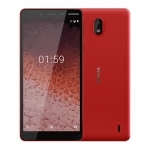 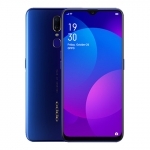 Buy Online Nokia 3.1 Plus on Lazada!